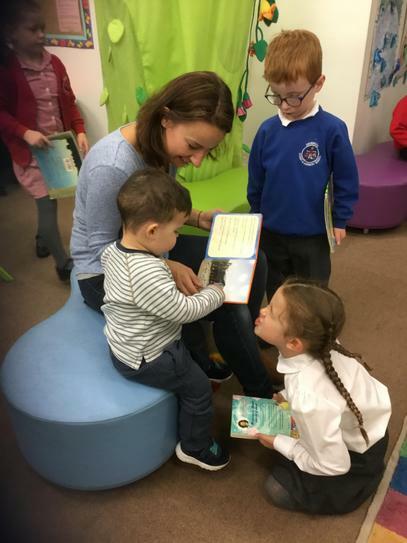 At Ashbrook Infant and nursery school, we LOVE reading! 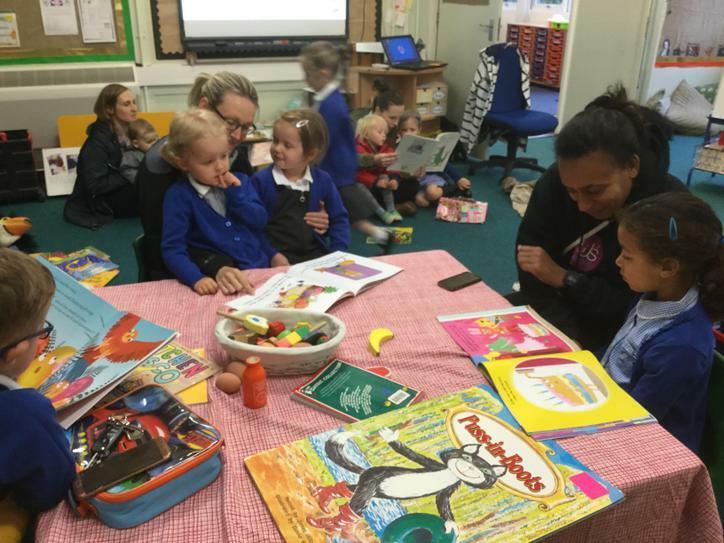 Every week, parents and carers are invited into school to share books with their children across all year groups. Come along to find out about how Early Language, Phonics and Reading are taught and developed throughout school. Tea, Coffee and Biscuits will of course be available!